Every wondered about riding your bike and then camping with your kids? 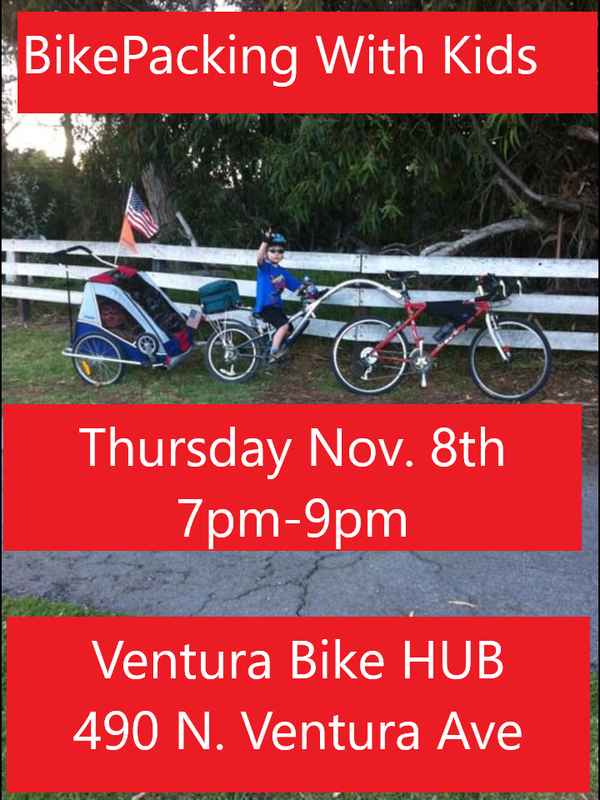 Come out for a fantastic hands on presentation with Tren Morris of Pacific Coast Bike Craft. He will share his experience of touring with his kids and show off some gear and talk about the pros and cons of each kind of setup. Come out, ask questions and get riding with your family and friends!